An ok month, nothing too special. Charming road romance set in 1908 England and France. 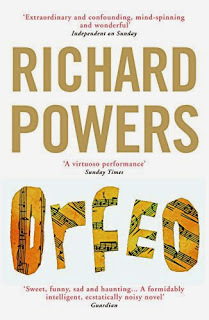 The hero is a professor trying hard to be serious and respectable, the heroine a carefree operetta singer. It's lovely. A very promising start to a series. It's a mystery set in Hull (Northeast of England), and the main character is a really sweet Scottish man with an interesting homelife. The mystery itself (someone is killing people who cheated death sometime in their pasts) was well done, too. M/M novella set during WWI. 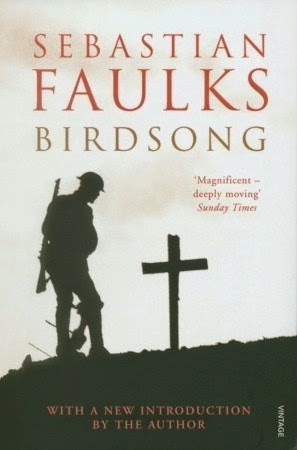 When Tom tries to fulfil a request from a recently dead fellow soldier, he realises all he though he knew about the man's home life might be wrong. It's a sweet romance and I liked it well enough. The protagonist is an avant-garde classical composer who's been exploring using DNA in his work. This brings him to the attention of the authorities, and he goes on the run, which leads to an exploration of his life. I didn't love this one, but I liked it well enough. Serial killer mystery set in Cardiff. It features an agoraphobic computer hacker who helps the police investigate crime, and the ex-con who becomes her assistant. It was ok, but had some issues. My suspension of disbelief was at a breaking point more than once, and what is portayed as this amazing expertise with computer feels a bit pedestrian. I'm interested enough to read the next one, though. 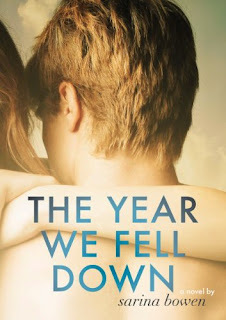 I read this one for my book club, otherwise I'd probably have DNF'd it during the first section. It's mostly set during WWI, and (of course!) it starts with a doomed adulterous love affair which was tedious and exasperating. The sections in the trenches were much better. New Adult. The heroine is a hockey player who suffered a spinal injury right before heading off to university. The hero is also a hockey player, recovering from a broken leg. They bond, but he has a girlfriend. I liked some aspects of it (e.g. the heroine's portrayal is focused on what she can do, rather than what she can't), but the romance didn't quite work for me. Romance between an actor and actress in a daytime soap. 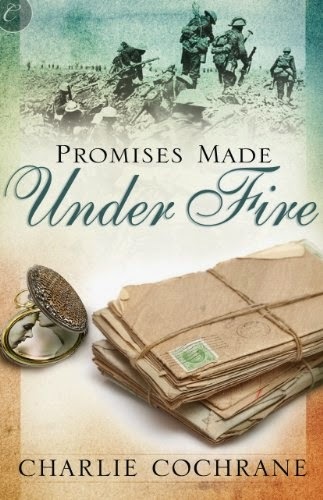 Same verdict as the book above: it shows promise, and I'll be trying another by this author, but I had loads of issues. The conflict was a bit lame, and the stalker plot was half-baked. Mystery set in Paris. A bit too preposterous for my tastes, with a heroine who hides evidence from the police for no good reason. 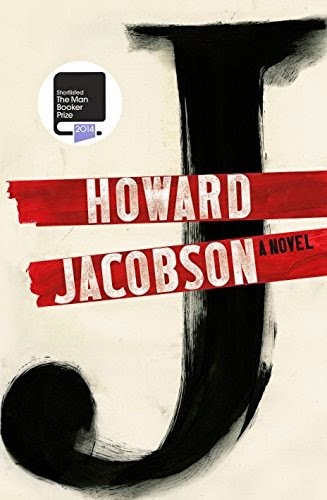 Read only because it was on the Man Booker shortlist. There are some really interesting ideas here, but the characters don't feel real. 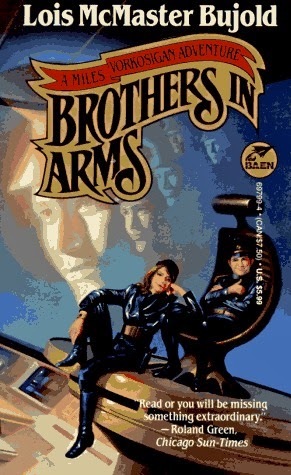 On the run from the Cetagandans, Miles washes up on Earth, where he has to contend with a Komarran ImpSec officer (who is technically his superior) and a missing payroll. I'm enjoying this one very much. Audiobook. Our protagonist gets involved in the disappearance of a guest at the house he's taking care of, and decides to solve the mystery. I really didn't like the first Goddard I read, but he came so well recommended that I decided to try another one. This one's more to my taste, less soap opera-ish. A bit too long, though. It feels like it takes forever to get anywhere. 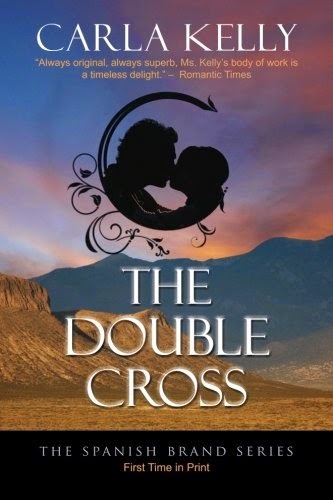 Western romance set in 1780s New Mexico. I'm liking it well enough, although it occassionally goes a bit too twee for my tastes. 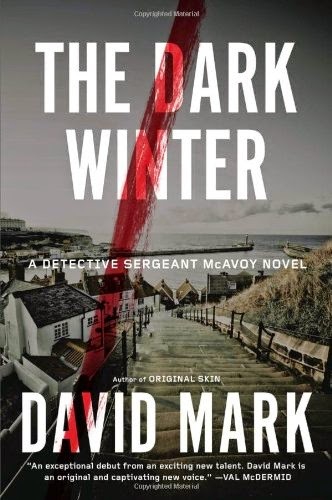 I really enjoyed THE DARK WINTER. Such complex characters and a really likable protagonist. 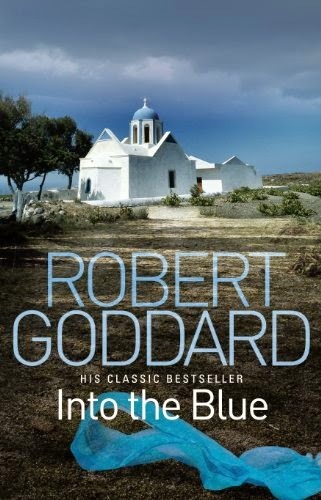 INTO THE BLUE was the first Goddard title I read and I loved it. I'd also been warned to keep going when it felt so dense as to be impenetrable and the payoff was terrific. And BINARY WITNESS is in my TBR because: Wales. I'm encouraged that so many bloggers have enjoyed it, for the most part. Meant to add that I also had trouble with MURDER IN THE MARAIS and finished only because I had to. I don't understand the popularity of this series and is a prime example of why I don't care for amateur sleuths, even when they call themselves private investigators. It should have been a slam dunk, but missed on every credible level. Into the Blue has finally got properly going, and I'm enjoying it very much. I'm actually liking that it's so sprawling now. I'm also getting a huge kick out of the 1980s setting! 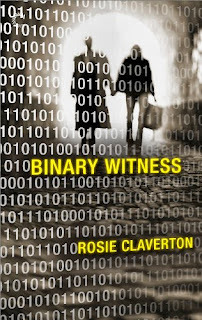 The Cardiff setting in Binary Witness is really well done, so I think you'll enjoy it. It does feel like a first book, but there's still enough there to enjoy. 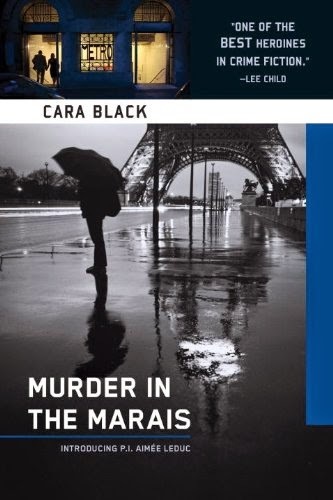 As for Murder in the Marais, maybe the series gets a lot better later on? I've had this problem quite a few times when trying really popular and long-running series. I'll try the first one, because that's how my mind works, and then that's not very good and I don't try any further ones. Maybe I should just try one of the most recent ones and go back if I like that one. I enjoyed Binary Witness enough to get Code Runner, but until you posted I'd actually forgotten that I'm currently reading it. (I was distracted by wanting to read Flight of Magpies as soon as it was available.) But still, 17% of the way in, I'd have hoped to be invested enough to remember it existed. Marianne: Oh, dear, that doesn't bode well. Is it uninteresting or is it that the novelty's worn off a bit? I'm not sure, honestly. I think partly I hadn't got to the mystery proper - Jason's more or less just stumbled over the first corpse - and partly my own suspension of disbelief issues. I could just about pretend to believe that one (friend-of-Amy's) detective would turn a blind eye to Jason, but it seems unlikely that murder detectives in general look with kindness on ex-convicts who discover bodies and happily co-opt them as 'assistants' and allow them to come into the tent to see the body and hear what the forensic examiner has found. Of course that always happens in one way or another with cosy mysteries, but it's easier to buy into when it's happening to Miss Marple in the 1930s. Marianne: I did have a bit of an issue suspending disbelief about that sort of thing in book 1, but could (just barely) ignore it. I could see it becoming a problem if Claverton just continues blithely on along those lines. I keep thinking a defence lawyer would have a ball with Jason's involvement! PS - Sorry for taking so long to answer, I haven't had broadband for about a week!